These skins were discovered by Dan, a friend of MajorGeeks who recently found these 160 skins on a backup drive. With interest in Winamp resurging after the beta release, we thought our readers would enjoy these. It's about time, I had given up on any winamp updates. This is fantastic. I've been a Winamp user since day 1 many years ago. 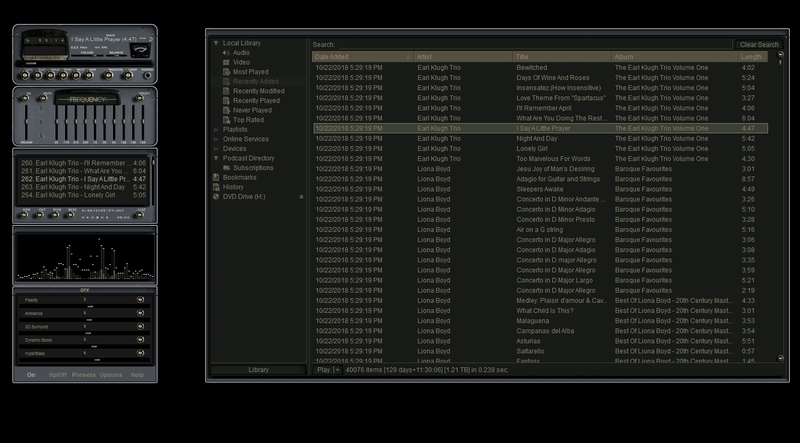 Enjoying one of my favorite winamp skins. That is great if you only use 2003 and older skins but what about skins made after 2003 compatibility? Yeah I thought it was dead until I saw this come up in my facebook news feed. Not sure how old the skins are though.